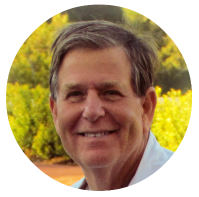 About Jerry Craig DJ & Sound Co.
Have you ever stood in line at Starbucks when a popular song came on – perhaps Good Vibrations by The Beach Boys or the always catchy Baby Got Back jam when BAM! You are transported back to a moment in time. You can see the faces of your friends and families. You vividly recall the entire scene. In a moment, you are re-experiencing the energy and feelings of that moment. Did you just feel the corner of your mouth curl up in an involuntary grin? That’s because music tells a story; a story that lingers in your mind long after the the moment has passed. Songs trigger vivid and emotional memories. We take events to the next level with our lighting, sound, and musical story-telling, giving you and your guests an experience that stays with them for a lifetime. As sound artisans, we provide the highest quality sound and acoustics. 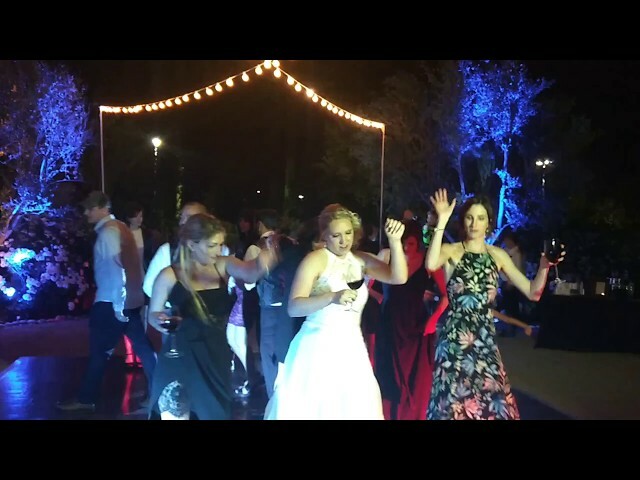 As professional DJs with tons of experience (and an expansive music library), we’ll ensure the songs selected perfectly narrate and fit the unique theme of your special event. Your guests will be moved with transformative music choices. If we’re deejaying for a wedding or party, we’ll move their feet on the packed dance floor. If we’re celebrating a loved one at a Celebration of Life ceremony, we will move the hearts of those in attendance. We would be thrilled to work with you at your event. Read on to learn more about our company. Our dedicated team performs at events and weddings in all areas of San Luis Obispo County, including Atascadero, Cambria, Cayucos, Creston, Five Cities, Morro Bay, Nipomo, Pismo Beach, San Luis Obispo, and Paso Robles. We are also available for events in Santa Barbara and Monterey Counties. Trusted by local businesses and blushing brides for over twenty years, Jerry Craig is San Luis Obispo’s consummate DJ and event emcee. Jerry and his team bring your event’s vision and style to life. Your requests and taste in music will be reflected in the songs played during the event. The perfect song will start at exactly the right time, and it will sound crystal clear. Click on the buttons below to learn more about our services and the team that blends superb sound and delightful customer service into one ultimate package. The easiest way is to leave us an instant message over on our Contact Page. We strive to respond to all website inquiries within two (2) business days. You can also reach Jerry by phone at (805) 712-1049 from M-F between 10am and 6pm, or email memories@djjerrycraig.com. Details matter. Schedule your complimentary consultation with us today. LET’S MAKE YOUR EVENT MEMORABLE.